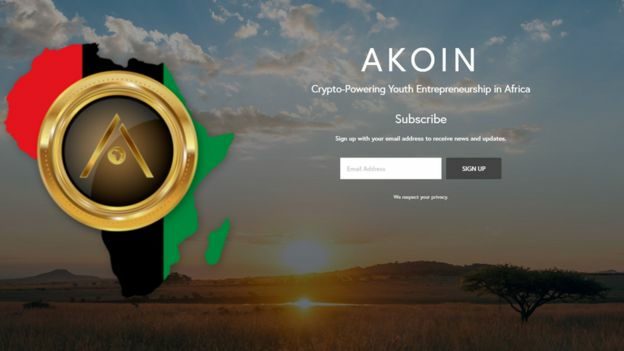 Pop and R&B singer Akon has some pretty interesting plans up his sleeve, as he is planning to release a new cryptocurrency named after himself, titled “Akoin”. The singer spoke at Cannes Lions Festival on Monday, saying he believed cryptocurrency could be the “saviour of Africa”. The singer’s website says he has been gifted 2,000 acres of land by the President of Senegal to build the city, which is also named after himself. So, could we all be holidaying in Akon in the far future? Sounds impressive, and with this new ecosystem, consumers will be able to buy, hold and spend cryptocurrency straight from their smartphones. Imagine that? “It brings the power back to the people, and brings the security back into the currency system.” the multi-platinum singer explained. However, despite his promises, Akon admitted he didn’t know all the technical aspects of his new endeavour. “I come with the concepts and let the geeks figure it out,” he said. For those who aren’t aware what cryptocurrency is, it is a virtual currency that operates independently from a central bank, and uses cryptography (the conversion of information into a practically untraceable code) to secure and verify transactions. This, in turn, makes the currency extremely difficult to forge. The first, and most well-known cryptocurrency is Bitcoin, which was created by someone going by the name of Satoshi Nakamoto (though their actual identity is unknown) in 2009. Akoin isn’t the first project the singer has announced in Africa. In 2007, he co-founded the “Konfidence Foundation”, a charity focusing on the health and education for underprivileged children in West Africa and the United States. In 2014, he co-founded the Akon Lighting Africa project, which has brought solar power to eighteen African countries so far, and has been a huge success. Akon is more than a musical artist, he is also a philanthropist and bankable entrepreneur. However, this new venture will certainly be a huge project to undertake, and he admits to not know much on the technological side of things, but it’ll definitely be more than a one-man job, don’t you think?